Start your day right at North Perk Coffee. East Jordan's favorite meeting spot downtown. 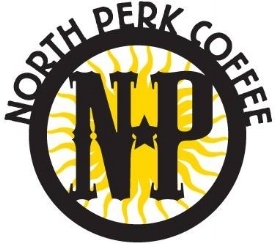 Located on the corner of Main Street and M32 in downtown East Jordan, North Perk Coffee offers A great cup of coffee served by knowledgable and friendly baristas in a relaxed atmosphere. Locals and visitors alike agree that NP is the place to come in downtown East Jordan to meet friends, get some work done or just relax with a good book. The next time you’re passing by East Jordan, stop in and enjoy a friendly cup of coffee. Great things are afoot in East Jordan. The much anticipated opening of Blue Smoke restaurant has arrived. Blue Smoke's Grill-House and Southern Kitchen focuses on southern inspired comfort food cooked from the heart over live fire. The food is amazing, the atmosphere is warm and cozy, and the staff are super friendly. Come on over and bring your friends and family. Enjoy this one of a kind dining experience located in the heart of beautiful Northern Michigan. 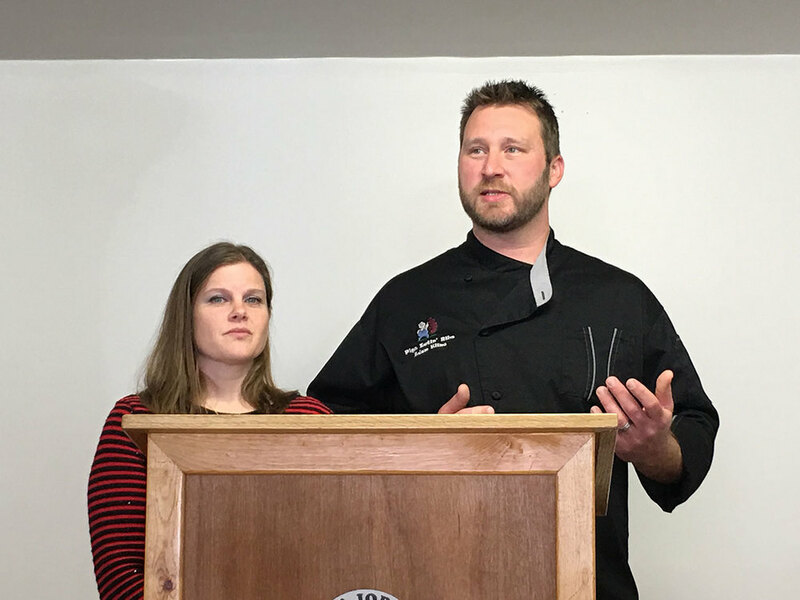 Cannonball llc is very excited to announce that Adam and Jill Kline, owners of Pigs Eatin’ Ribs in Charlevoix MI, are opening a new destination restaurant at 101 main Street in East Jordan, MI. The name of the restaurant will be Blue Smoke, it will feature Southern inspired cuisine cooked with love over open flames. Along with fire grilled fare the restaurant will offer a selection of hand crafted favorites inspired by the Pigs Eatin’ Ribs award winning BBQ. The restaurant will offer two floors for dining, full service bar and outdoor seating with sweeping vistas of Lake Charlevoix and the Jordan River. The expected opening will be in late Fall 2016. Stay tuned for more updates. Please call 413-627-9972 or Contact Us for media or retail inquiries. Coming out of the Ground!